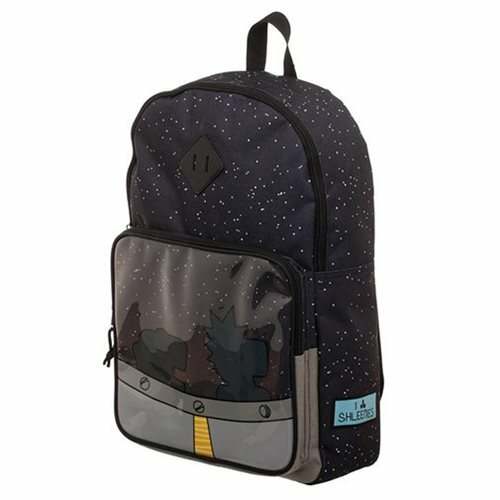 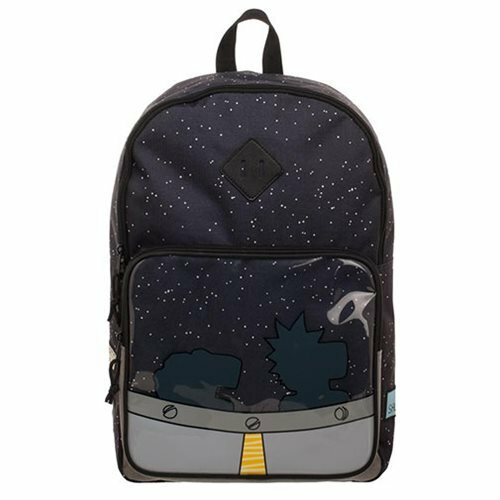 Carry everything you'll need in this Rick and Morty Ship Backpack! 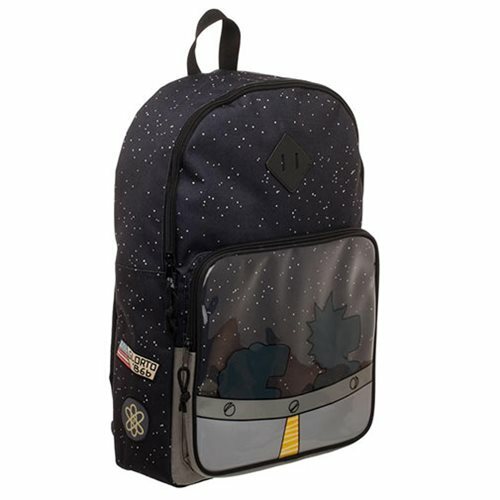 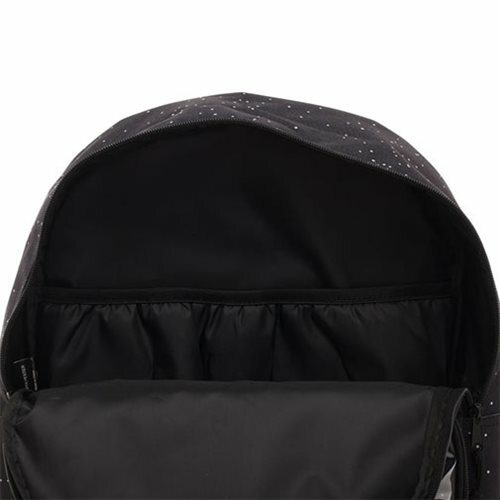 Interdimensional missions aren't easy so remember to bring your supplies in this handy bag. 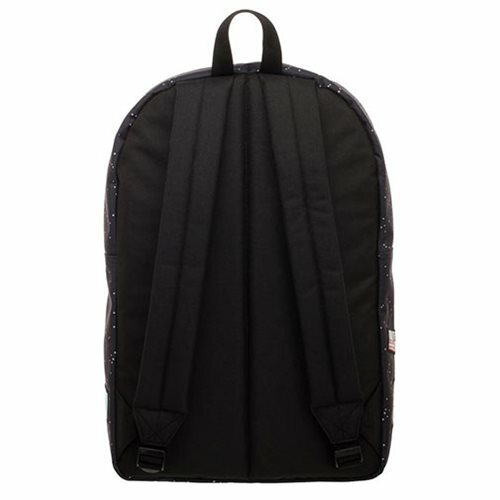 Made of polyester, it measures approximately 17-inches x 12-inches x 5-inches.